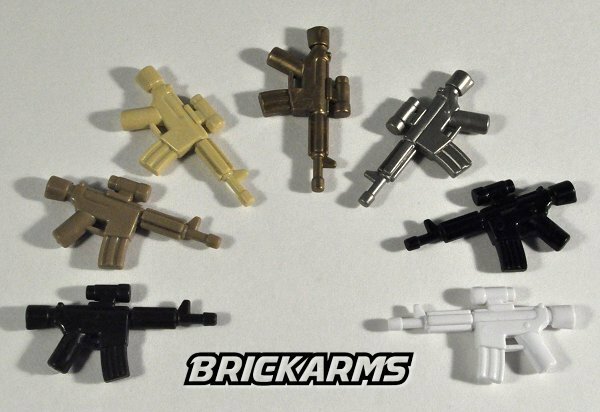 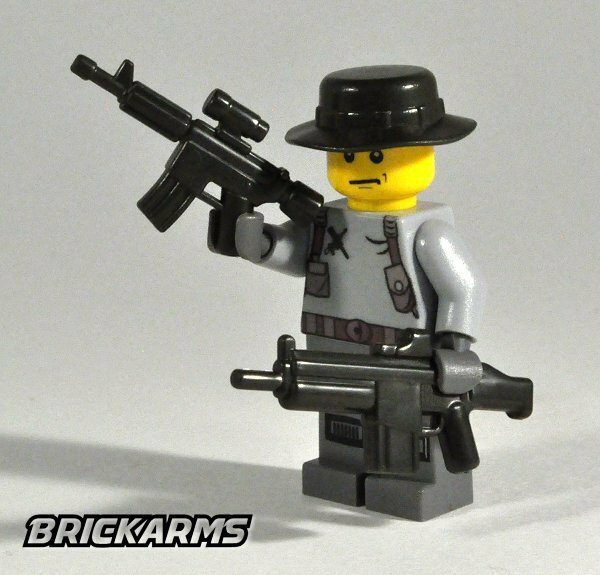 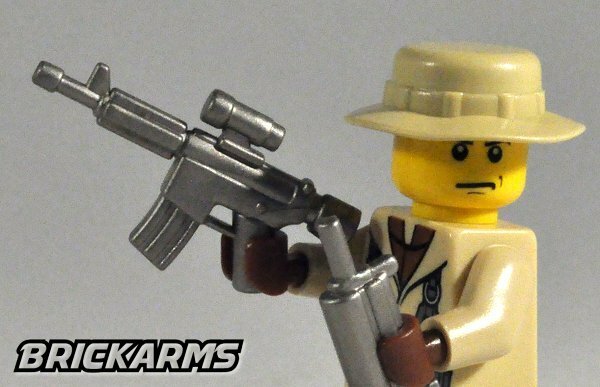 While it's "just another rifle" to the minifig special forces who use it, the BrickArms Advanced Recon Carbine (ARC) is the perfect choice for advanced, unconventional warfare. 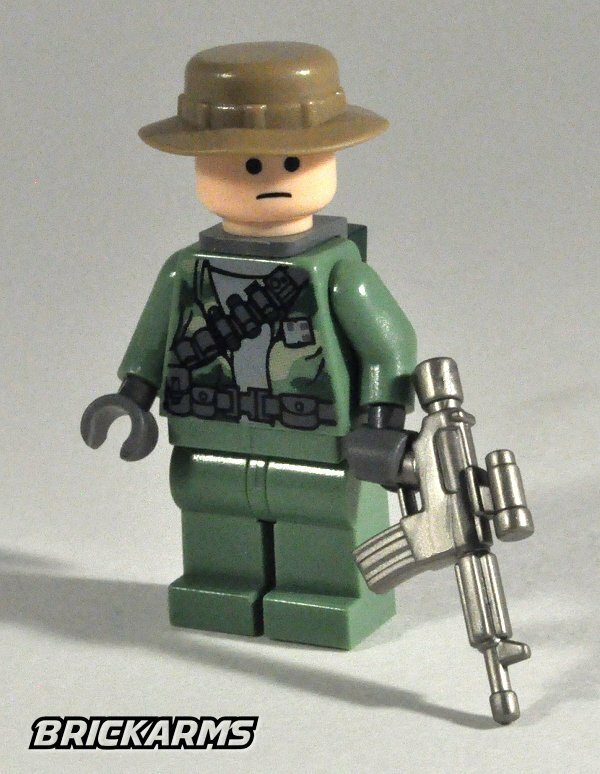 With several new features, including a red dot sight for accuracy and a grippable rail for accessory attachment, this accessory is devastatingly effective on the minifig battlefield. 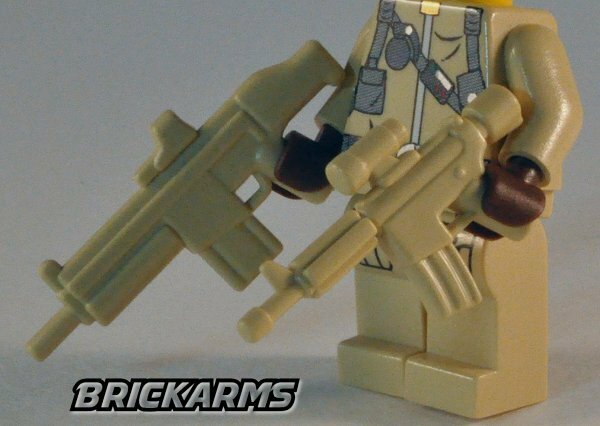 Make sure your special operators have the best there is: the BrickArms Advanced Recon Carbine!